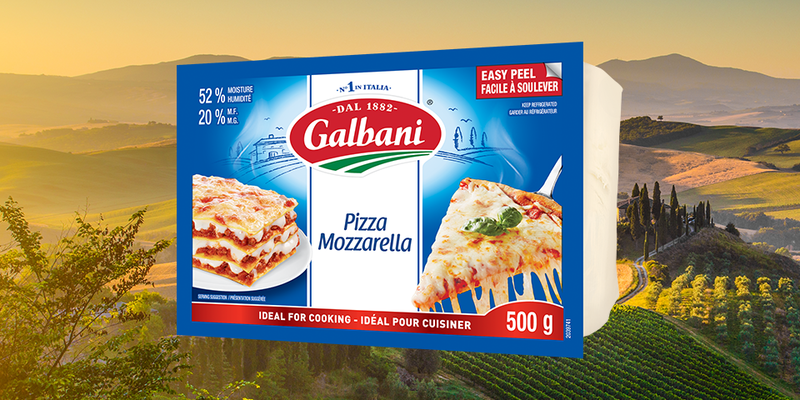 Delicious Pizza Mozzarella cheese with an incredible stretch and a buttery flavour, making it perfect for pizza, lasagna or in your favourite pasta dishes. 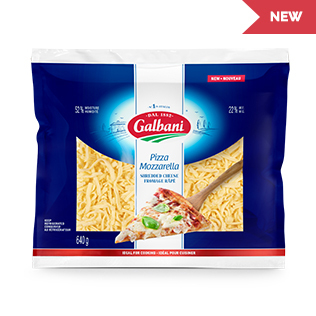 It makes for a perfect snack or a great addition in your salad, the possibilities are endless. Found in the Dairy Case section at your grocery store.